In reality, this sweet holiday treat with hints of orange and cinnamon is probably best served as dessert. The airy panettone soaks up custard like crazy, making the already flavorful Italian specialty cake incredibly moist and delightful. The recipe, from the Bauducco website, suggests serving the dish warm or chilled but to me, hot and fresh out of the oven is definitely the way to go. Preheat oven to 375 degrees. Butter a shallow 3 quart baking dish. Layer the panettone slices in the baking dish. In a medium saucepan over medium-low heat, combine the milk and sugar. Bring the mixture to a simmer, stirring to dissolve sugar. Remove from heat and add the heavy cream, rum and Marsala wine. In a bowl, beat together the eggs, orange zest and cinnamon. Slowly stir in the milk mixture. 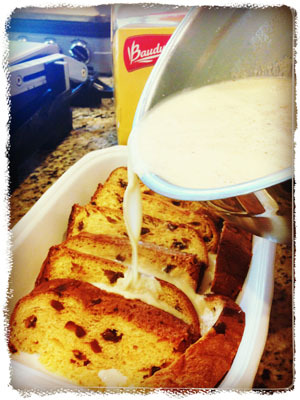 Pour the mixture over the panettone slices, pressing the panettone down to keep it submerged. Let stand 10 minutes. 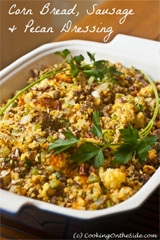 Place the baking dish in a larger roasting pan. Pour hot water around the baking dish to a depth of 1 inch. Bake for 30 minutes, or until a toothpick inserted midway into the pudding comes out clean and the top is golden. Cut into squares. 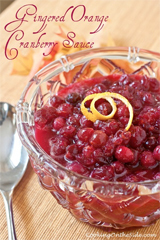 Serve warm or chilled, sprinkled with confectioners’ sugar. NOTE: If you’d like to serve this dish without the alcohol, replace the rum and Marsala wine with an extra 1/2 cup of whole milk. 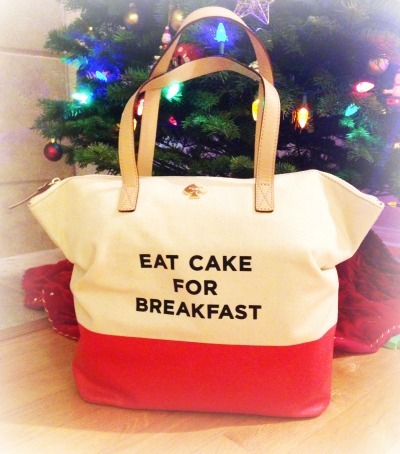 Uh, yes please, I would like to eat cake (or bread pudding) for breakfast! this is great looking Kathy! I could dig in! Now that’s a nice way to start the day! 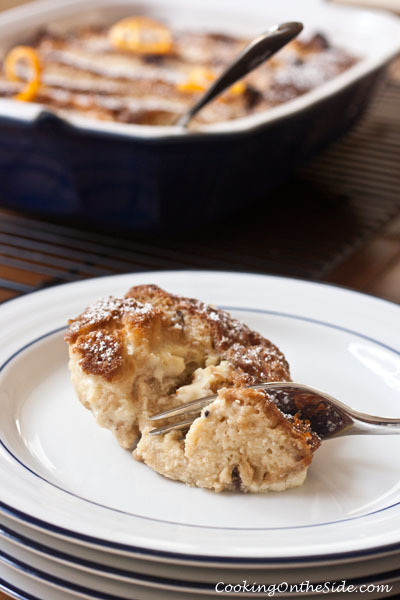 I could totally eat cake for breakfast 🙂 Or this bread pudding. Panettone is such a great breakfast bread. 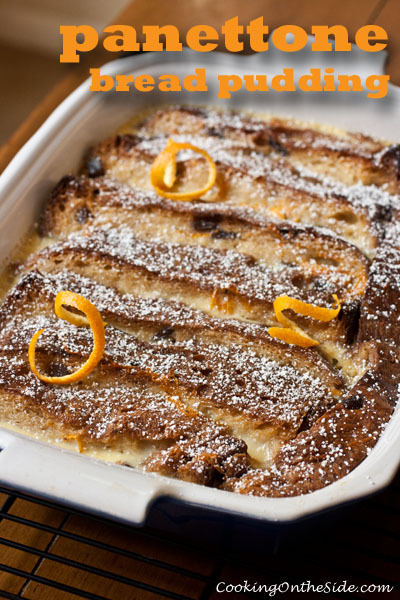 I usually make Panettone French Toast during the Holidays. 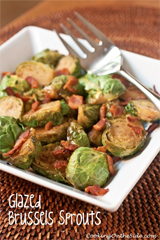 My husband’s family always has a big Christmas breakfast and I think this would be the perfect dish to bring!